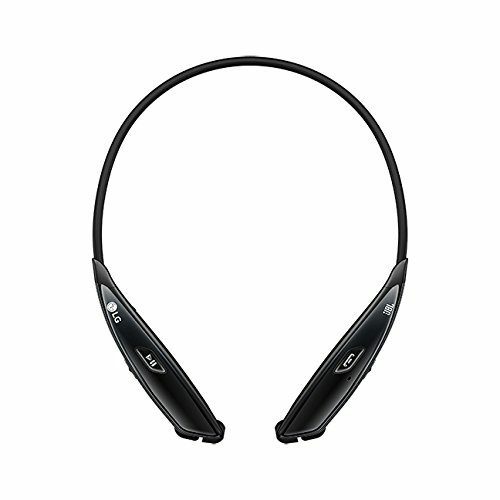 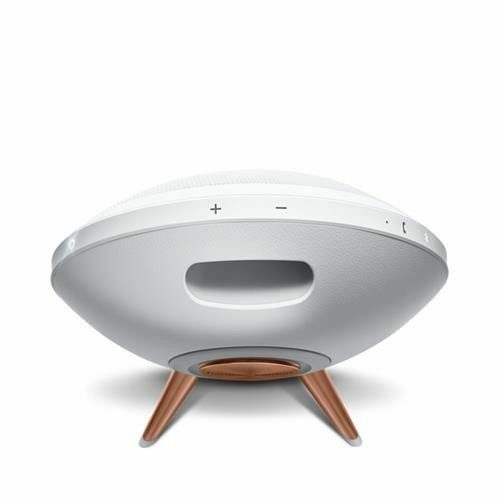 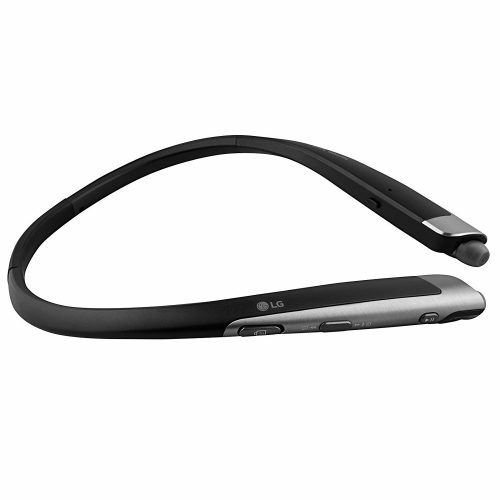 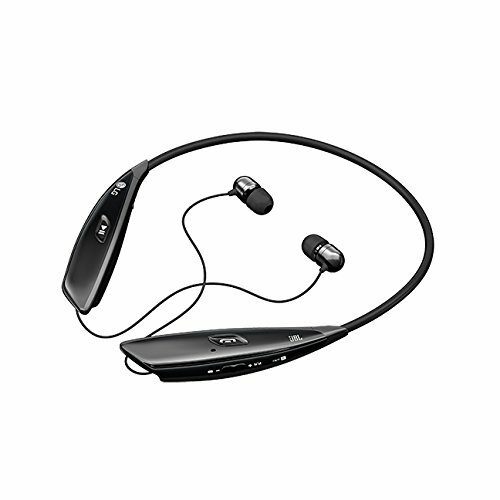 The LG Tone Active Bluetooth Stereo Headset is a tough headset with just the right fit. 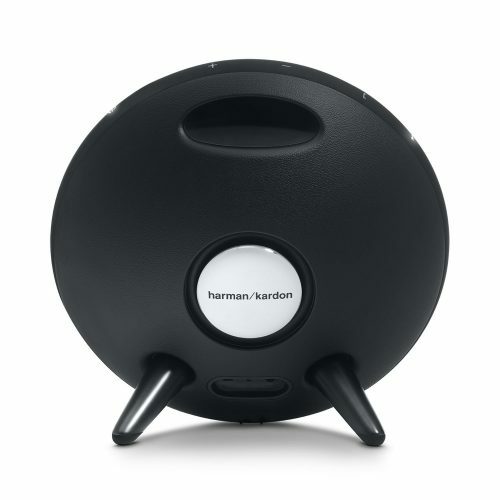 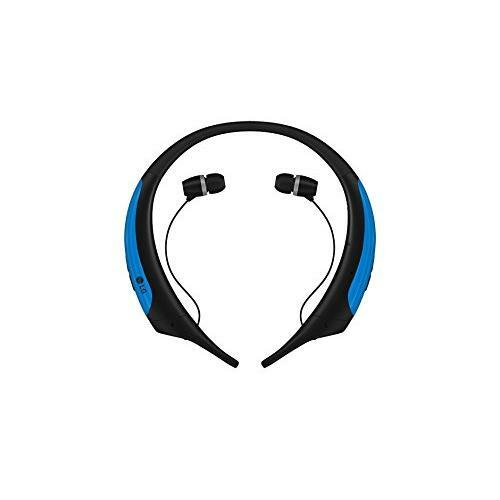 It’s specially designed to accompany you on your longest training runs and your most punishing sets. 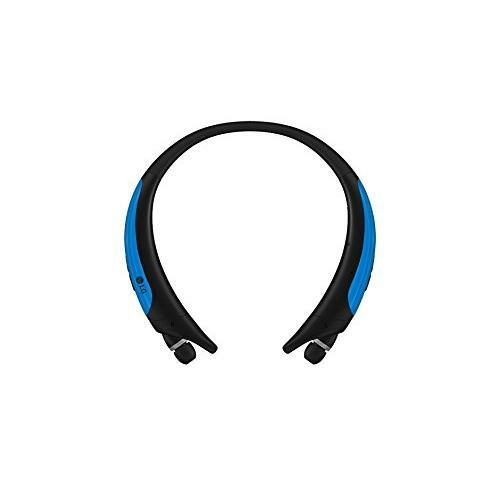 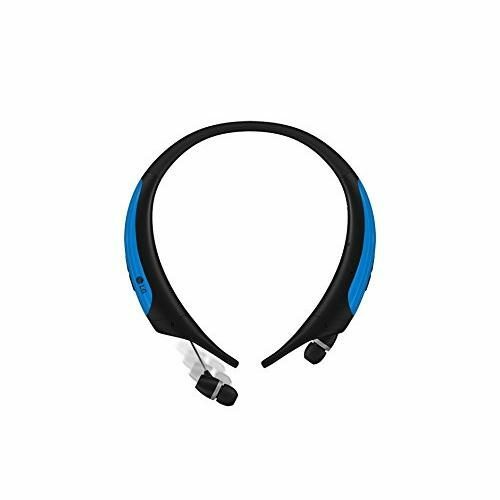 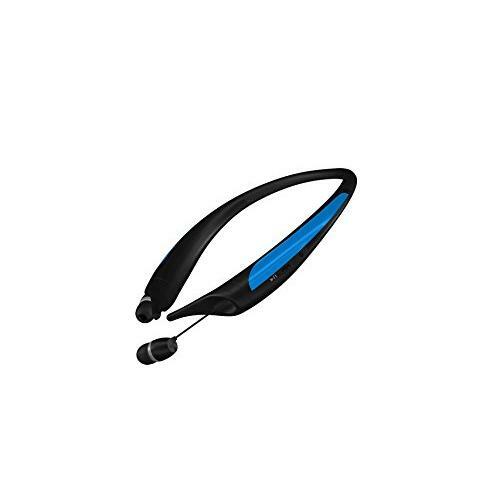 The blue headset features 2 sizes of stabilizer tips and fits snugly around your neck in a stay-put, contoured design. 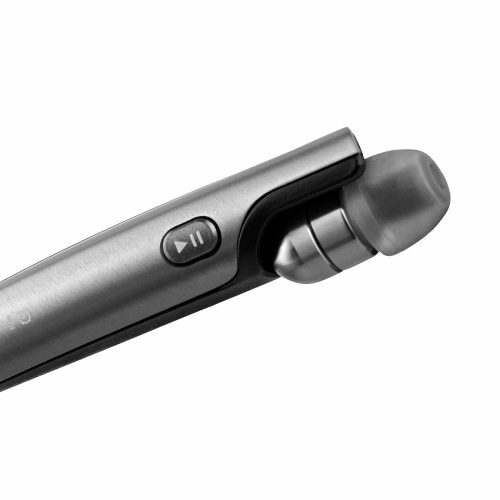 Retractable earbuds simplify cord management, so you can focus on your form and not on untangling wires.